To customize this template after signing up, choose ‘Order Form’ as example when creating a new survey. Do not call it by its name. An order form implicates a commitment from two parties, and in most cases that will evoke a rather threatening than calming feeling. Call it something like a Registration Form, Free Membership Card or Information Request Form. Make a limited time offer, include a sense of urgence, but not too pushy. Set a certain date and make it authentic, because the all caps lock “OFFER EXPIRES IN 2 HOURS” ads that run for 6 months are getting boring. Why use Survey Anyplace as an order form tool? Get an email notification every time someone completes an order form. 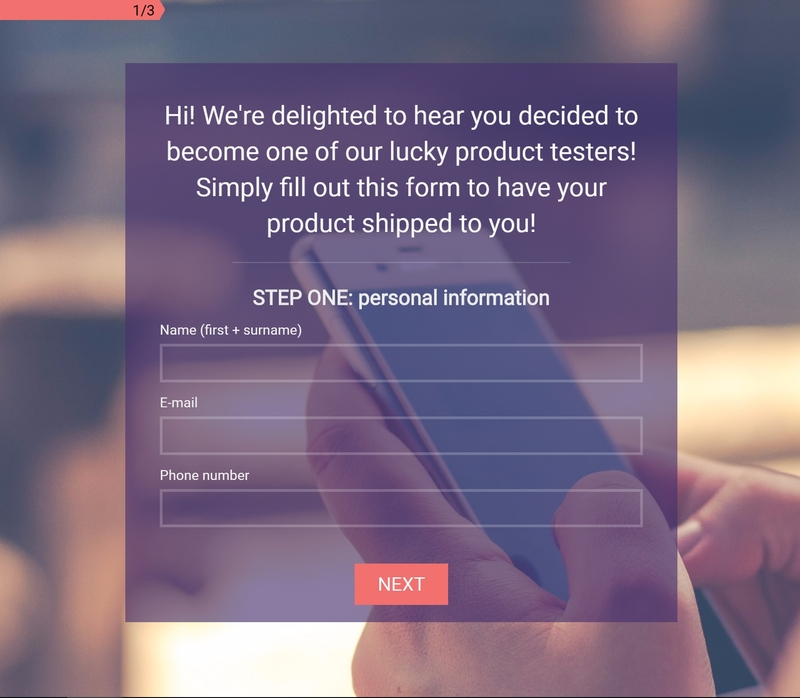 To use this sample Order Form, sign up for Survey Anyplace , and choose ‘Order Form’ as template when creating a new survey. It is important that the order details can be received and processed efficiently. Mobile devices such as a tablet or smartphone are ideally suited for this task. Our tool is equipped with a mobile optimized interface which will ensure user a user friendly experience. This can also be done through paper forms but this creates room for human errors and takes up much more time to process. So why do it the hard way?